This good looking guy came to us via Colorado. 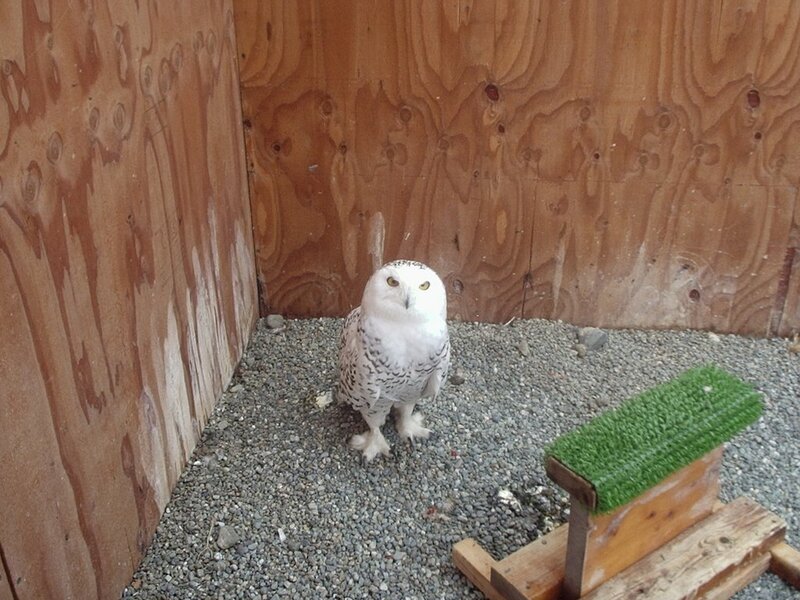 He spent about a week at Bird TLC enroute to the North Slope for release. 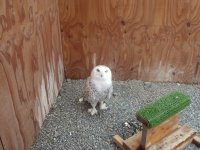 He spent a couple days at the clinic and a couple at the flight center getting climatized and building up its flight strength. When he was released last week, he didn't hesitate to leave.